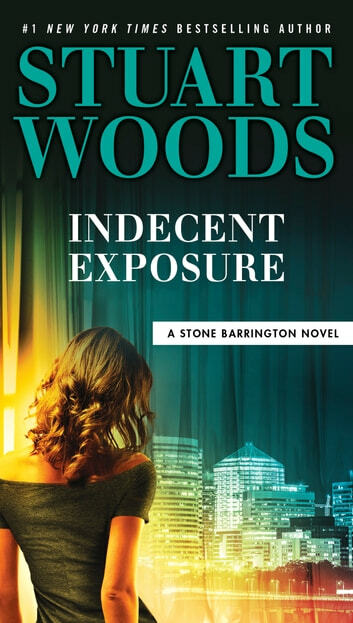 **In this action-packed adventure from #1 New York Times bestselling author Stuart Woods, Stone Barrington learns that privacy is hard to come by when you’re one of the rich and mighty. 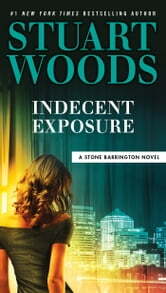 Like all Stone Barrington books it's an easy read. One thing I wish is that the author would catch up to Modern policing techniques and some of the things that are done but overall like always enjoyable read and how Berrington gets away from being murdered is always something to behold.